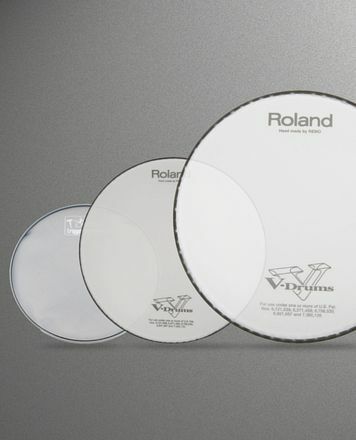 Najpopularniejsze Naciągi na Werbel 10"
I got this to replace the stock head on the Millenium Steel 10" Snare. 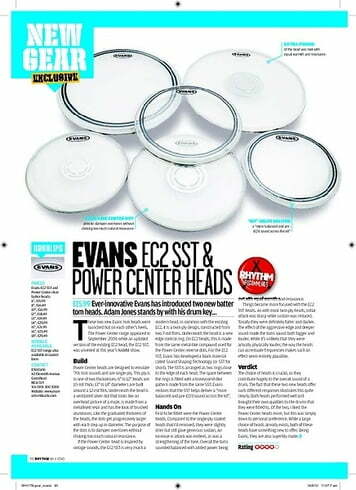 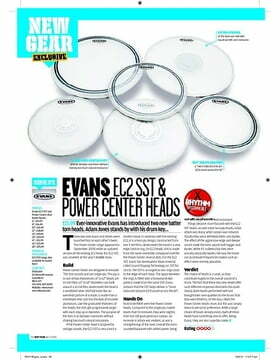 It sounds amazing, EVANS make incredible heads - the right amount of attack without being too powerful or ringing out too much. I use a piece of Moon Gel just to control it a bit. 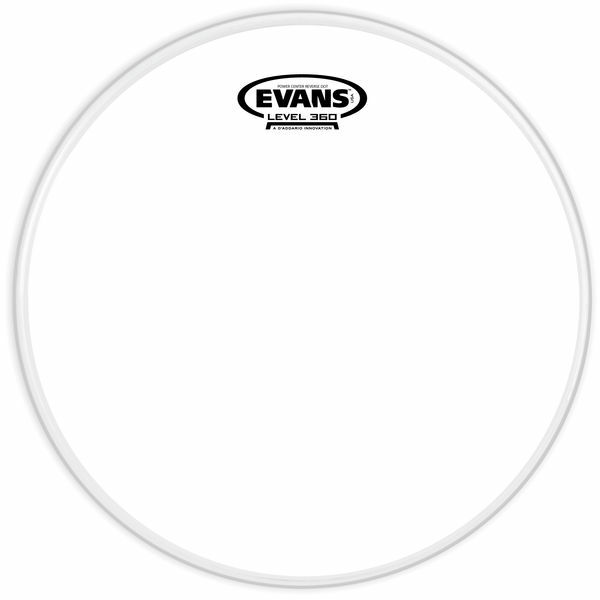 Wyświetl Evans Naciągi na Werbel 10"
do grupy produktów Naciągi na Werbel 10"
ID: 109276 © 1996–2019 Thomann GmbH Thomann loves you, because you rock!